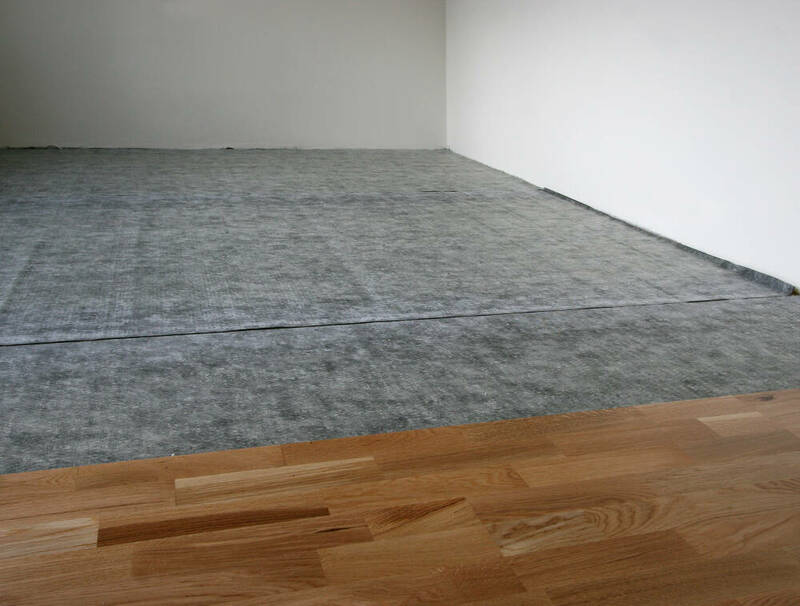 Looking for Flooring in London? Then look no further than Cherry Carpets! London is the capital of England, situated in the south east and with an approximate population of 8.63 million. Renowned for being multicultural and diverse, London has both skyscrapers and open green areas, such as the eight Royal Parks. Public transport links are superb with the Underground and mainline train services covering the whole city. Riverboats, trams and cablecars are available in selected areas. Road access is possible via the North Circular, South Circular and M25. Every London home requires the right flooring which is why we aim to give our customers access to flooring that is of a high quality and at a price that suits them. Our experience of working in this industry has allowed us to bring together fine carpets and hard flooring to suit all needs. We do not believe in compromising on quality when we offer products at low prices which is why we work hard to source the very best flooring solutions for all of our London clients. Our services are based solely online and this enables us to pass on our savings to our customers – it does not get any simpler than that. Whether our customers want carpets that are soft underfoot or able to withstand the abuse from busy children we have it all covered. With a vast selection of colours and styles we can guarantee that you will find exactly what you need and more! 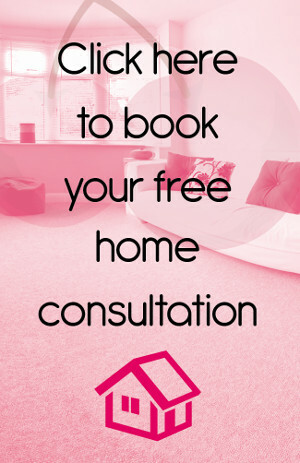 Our efficient, experienced and professional staff are on hand to help you with your decision right through to installation, there is nothing we cannot do which helps you to choose the perfect carpet every time. Do you require flooring that is durable, versatile and brings your home together, giving it the ultimate look and feel? 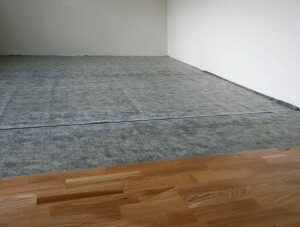 If so, then we promise that we have hard flooring that will suit your requirements and your budget. 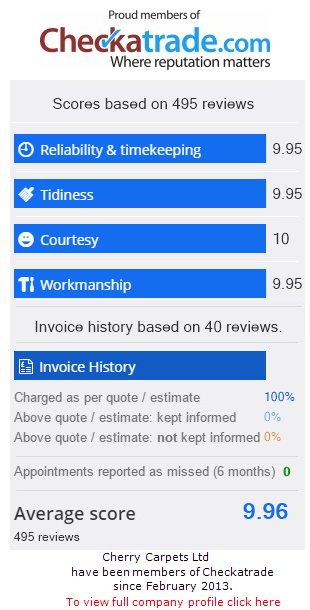 We work hard to give our customers what they want and we do this by providing them with plenty of options and low prices which ensures that you will be able to give your home the perfect look. For flooring that is well within your budget but comes in a number of variations, our laminate flooring will not be beaten. High quality and made to an exceptional standard, this will withstand even the busiest of households but it is also versatile enough to be used in grand homes regardless of whether you have modern décor or traditional décor. For those who want something that stands out then look no further than our gorgeous selection of solid wood flooring. Stately looking, grand in design and guaranteed to give your home that something extra. Our selection is sure to offer something for everyone at a price that suits their budget. If you want flooring that is hard-wearing but looks like the real thing then our vinyl flooring options are absolutely amazing. Almost all floor styles can be found in vinyl, whether you want wood effect or a tiled effect. It is soft under-foot, comfortable and well-priced; this is perfect for any room in any home.